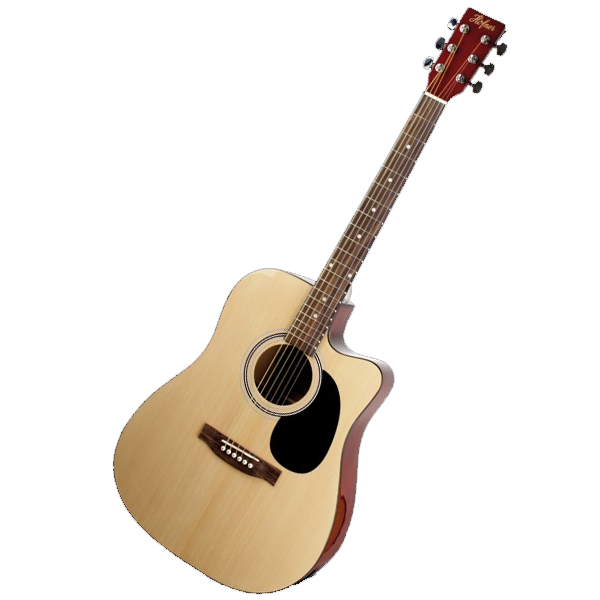 Built to perform with all-mahogany body, open pore natural finish and discrete electronics. 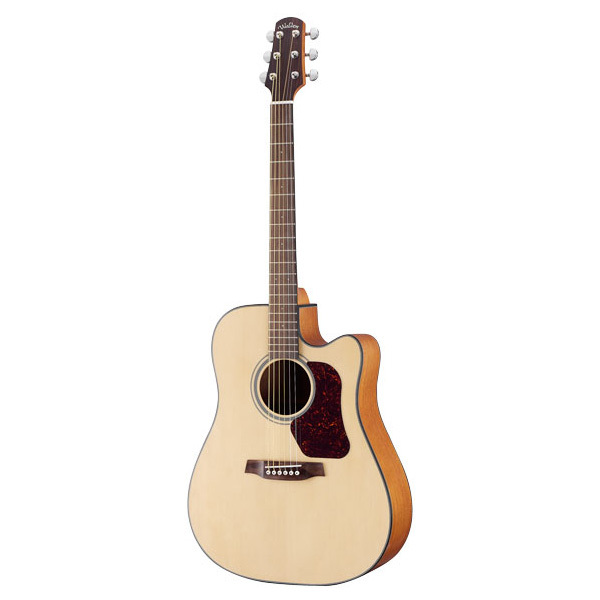 The PF12MHCE is a cutaway dreadnought body style acoustic with mahogany top, back and sides for a warm, full tone. While the open pore natural finish adds to the guitars natural, subtle aesthetics, it also contributes to the sound of the instrument. 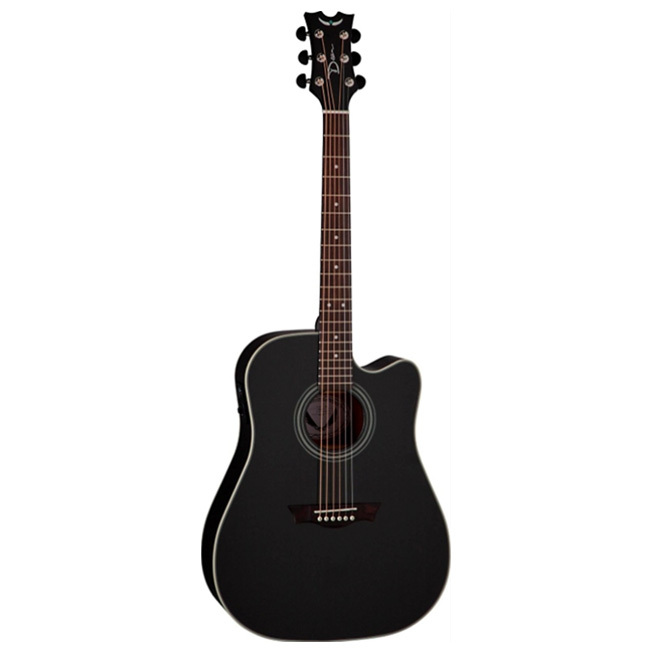 Electronics include the Ibanez under-saddle pickup and the Ibanez AEQ2T preamp with built-in tuner. The PF12MHCE also features a tortoise rosette, rosewood fretboard and bridge with Ibanez Advantage bridge pins for improved tuning stability. Performance Series Today's models in the Ibanez Performance Series represent a strong focus on sound quality and performance at an excellent value. With over 50 years of experience to draw from, these Performance Series models will raise the bar on what can be expected from an economical, entry-level instrument. 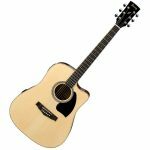 The Squier SA-105CE NA Dreadnought Electro-Acoustic Natural is a 6-string model featuring a basswood body, a catalpa neck, a painted maple fingerboard, and a black finish. 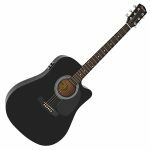 The SA-105CE is a sweet-sounding dreadnought guitar that produces plenty of vibe at an affordable price through a highly resonant laminated top. The neck features a comfortable "C"-shaped profile that is sculpted to deliver a vintage-style playing feel. A gold headstock logo improves the image of this guitar further, whilst a stained maple fingerboard is also a classic design element. 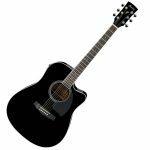 The Squier SA-105CE BCK Dreadnought Electro-Acoustic Black is a 6-string model featuring a basswood body, a catalpa neck, a painted maple fingerboard, and a black finish. 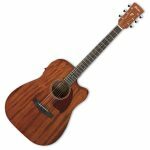 The SA-105CE is a sweet-sounding dreadnought guitar that produces plenty of vibe at an affordable price through a highly resonant laminated top. The neck features a comfortable "C"-shaped profile that is sculpted to deliver a vintage-style playing feel. A gold headstock logo improves the image of this guitar further, whilst a stained maple fingerboard is also a classic design element. 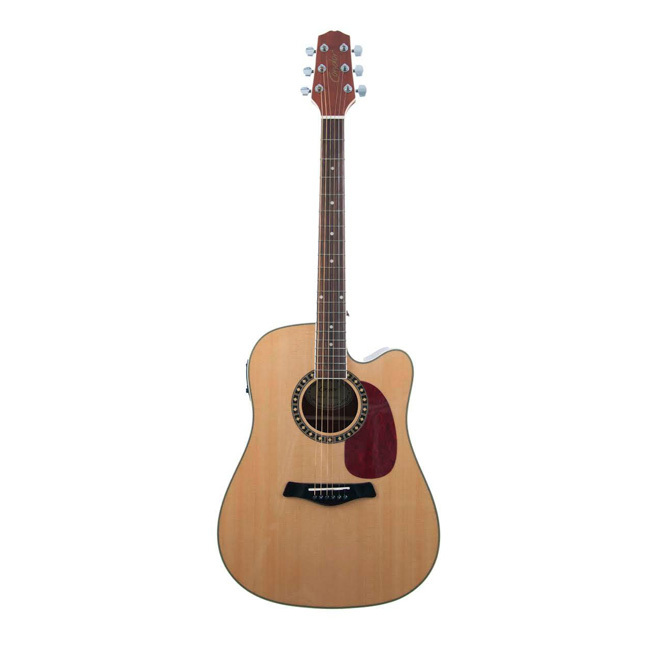 Guitars are our fast selling product, that is why it is difficult for us to keep website updated. You are requested to visit us at store or Call/WhatsApp us. 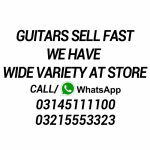 Please visit our store or call us, we will suggest you best guitar for you. SCALE / Rosewood 25.5 "
Please visit our store or call us, we will suggest you best guitar for you. 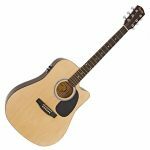 Höfner HAS-DC01-N, Acoustic Steel Guitar, Dreadnought, Cutaway, laminated Spruce Top, Back & Sides Mahogany, Mahogany Neck, Rosewood Fretboard, thomann Scale 64,5cm, Saddle width 44mm, B-Band pickup system, Finish Natural High Polish.